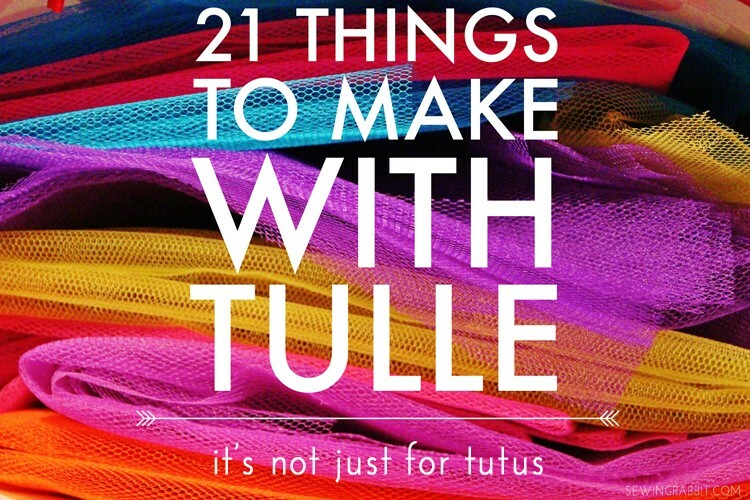 Looking for the perfect handmade Christmas gift to make for your sister, Mom, or bestie? I’ve gotcha covered. MAKE THIS!!! 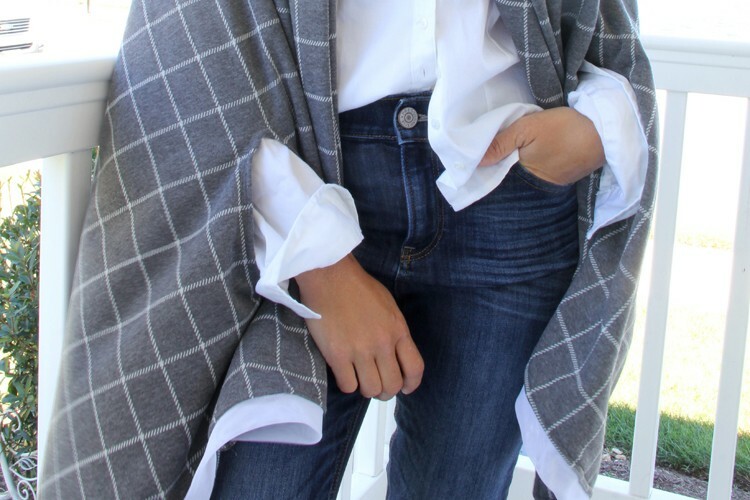 Ponchos are back in style, and let me just tell you – this poncho is all sorts of AWESOME. 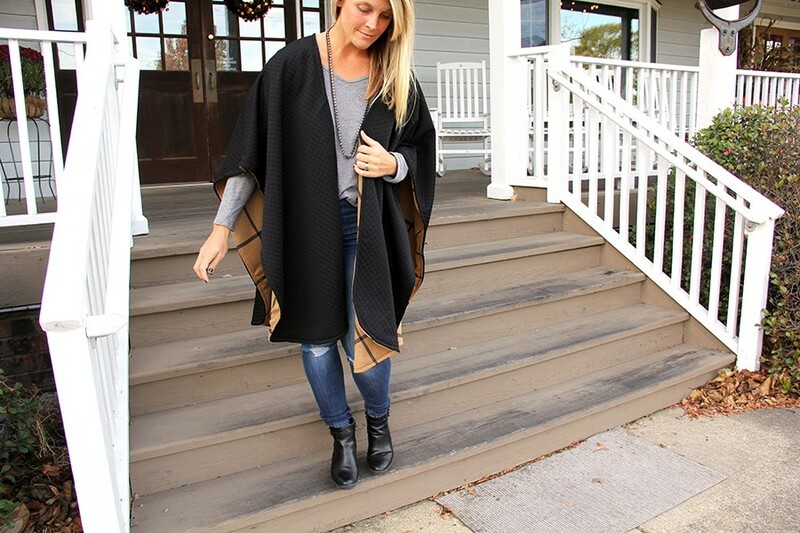 Fully reversible, this poncho is the perfect cover up for looking chic while on the go. It looks fantastic over those Christmas dresses, when using fancy fabric – or just for keeping warm on the soccer sidelines when using fleece. 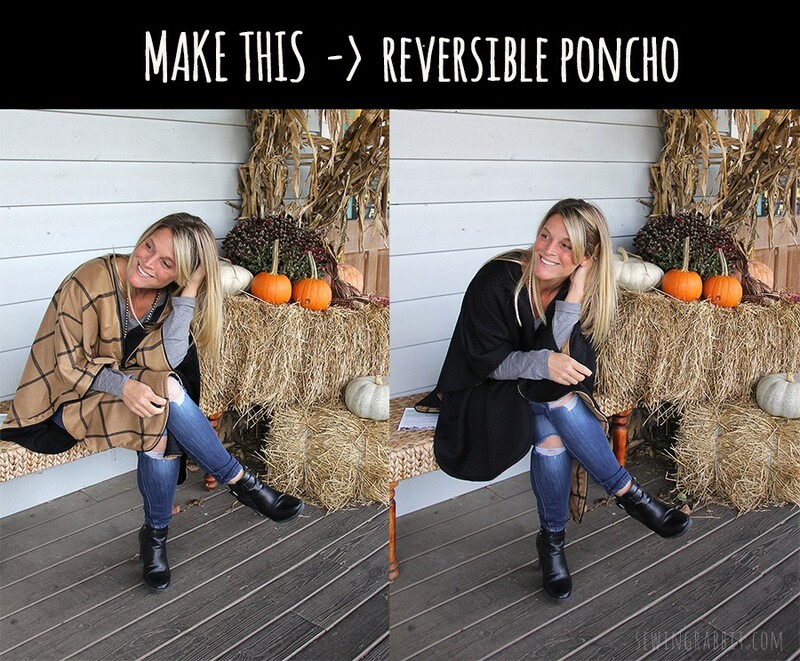 Sew up a reversible poncho in under an hour or two, one for you and one for a friend! I have a not-so-secret desire to make these reversible in rival college team sports fleece fabric for a few ‘house divided’ married friends we have (Ohio State vs. Penn State anyone?! Gators vs. Seminols? LOL). I’m not very tall, 5’1″, where would you recommend taking some inches off to shorten it? The 35″ length of the starting square is what makes the body length in the front and back so you would want to shorten that length. Assuming 1/2 seam allowances, the poncho should be about 34″ long before shortening. The 48″ starting width is what hangs off the shoulders. 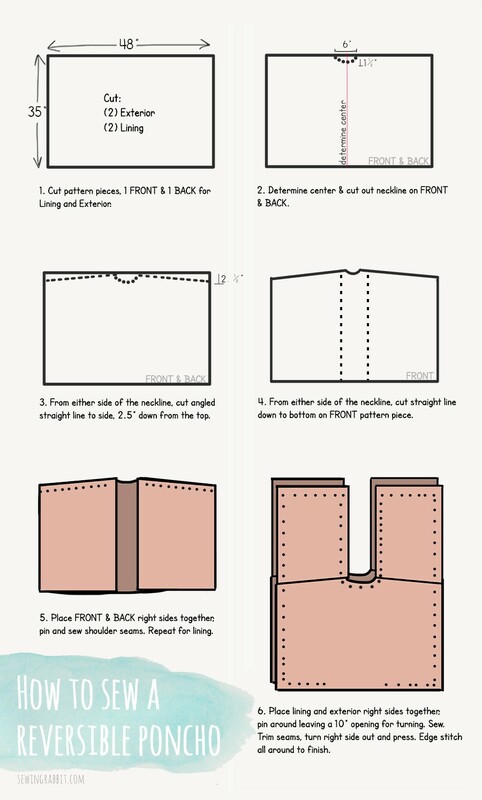 Once advantage to this design is you could piece the front and back together (both not outer and lining) and try on the outer and then shorten the side and length to fit you, then cut the lining to match and then sew the outer and lining together. Hello! I love the poncho and nearly done with my first one (got fabric for two, one for me, one for best friend’s Christmas gift). I’m an experienced sewer with patterns and some custom work. I found trying to measure the fabric to cut it out was difficult as fabric stretches, bunches, etc. What I ended up doing was creating a tissue pattern based on measurements given and was able to cut it far more accurately, and the back could be cut on the fold, much easier. I also designed in-seam pockets which I always seem to miss when I don’t have them. Thanks for the great poncho idea, so far it’s looking good even before top stitching! doesn’t look like it’s a print out pattern. you measure on a cutting board and cut it out. There isn’t a downloadable PDF to print, you have to print out the webpage using the print function in your Internet browser. If you select print preview, you can see how it will print out and just select the print range that includes the instructions so that you don’t have to print off all of the ads and comments. For me this was page range 6-9 (pages 6-7 are the actual instructions and 8-9 are the two pictures of the finished poncho). Looks great and quicker to sew than the cape I was intending to make. Add a couple of fastenings and it will stay on in the gale force winds of this winter. Might make with 2 cotton fabrics and a layer of batting in the middle for warmth, classier than fleece will look good quilted. I love your reversible poncho! I am a beginner and I have one question. Are the shoulder seams sewn separately? Is the only place they are sewn together is the bottom and side seams? I am a little confused on this part. 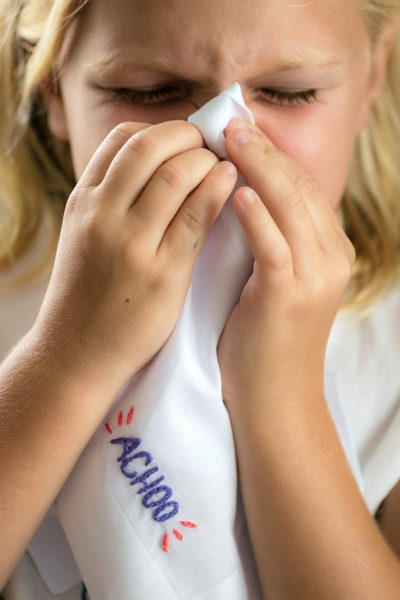 Thank you for sharing your poncho pattern! The shoulder seams are sewn in step 5 when you attach the front to the back at the shoulders. 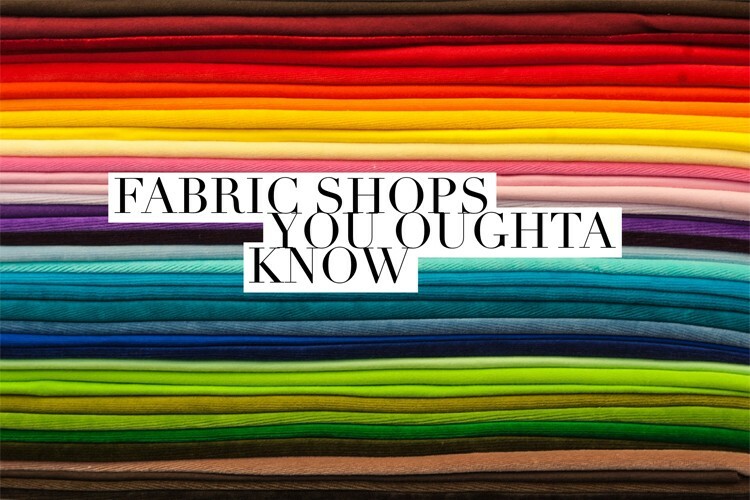 This is done before you sew the bottom and side seams. What is the best way to print the instructions? The picture of the way the shoulder seams go together in step 5 is a little deceiving. When right sides of the front and back are put together the ends of the front are actually laying diagonally to the ends of the bottom.